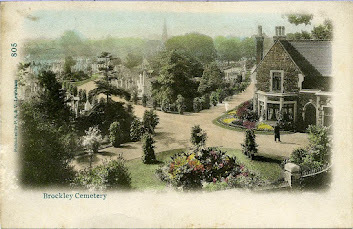 Located on the berm that lies between the two cemeteries on the Ladywell side pathway is found the Elkins family grave. 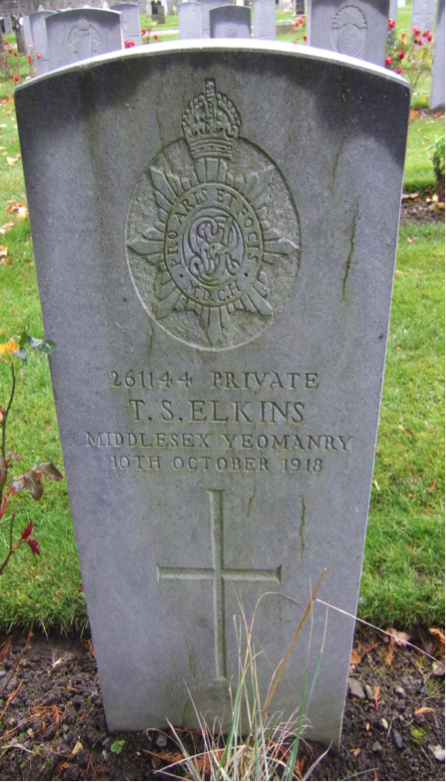 Private Thomas Elkins ( Middlesex Yeomanry) aged 36 years, Husband of Mabel Duncan Elkins, 39, Byne Road, Sydenham, was aboard the Royal Mail Ship ( RMS) Leinster when it was sunk by a German submarine U-123 shortly after leaving Dublin on the 10th October 1918. Thomas Elkins who was born in Poplar in 1881 was a military passenger on board R.M.S. Leinster which was sunk by two torpedoes in the Irish Sea, 16 miles east of Dublin, shortly before 10am on the morning of 10th October 1918, on its outbound journey of 68 miles from Kingstown [now Dun Laoghaire] Dublin, to Holyhead, Anglesey, North Wales. It was Ireland's worst maritime disaster. Shortly before 10 a.m. about 16 miles from Kingstown (Dun Laoghaire) a few people on the deck of the Leinster saw a torpedo approaching the port (left) side of the ship. It missed the Leinster, passing in front of her. Soon afterwards another torpedo struck the port side where the postal sorting room was located. Postal Sorter John Higgins said that the torpedo exploded, blowing a hole in the port side. The explosion travelled across the ship, also blowing a whole in the starboard side. In an attempt to return to port, the Leinster turned 180 degrees, until it faced the direction from which it had come. With speed reduced and slowly sinking, the ship had sustained few casualties. Lifeboats were being launched. 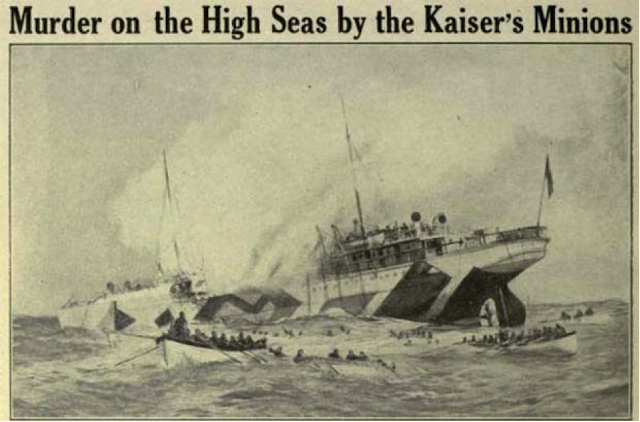 At this point a torpedo struck the ship on the starboard (right) side, practically blowing it to pieces. The Leinster sank soon afterwards, bow first. Among those who died, including nineteen year old Josephine Carr, a shorthand typist from Cork. She was the first ever member of the Wrens (Women's Royal Naval Service) to be killed on active service. Ironically the U Boat that sank her was herself lost soon after. The UB-123 was probably lost in a minefield in the North Sea on its way back to Germany, on or about 19 October 1918. The bodies of her commander Robert Ramm and his crew of two officers and thirty-three men were never recovered. 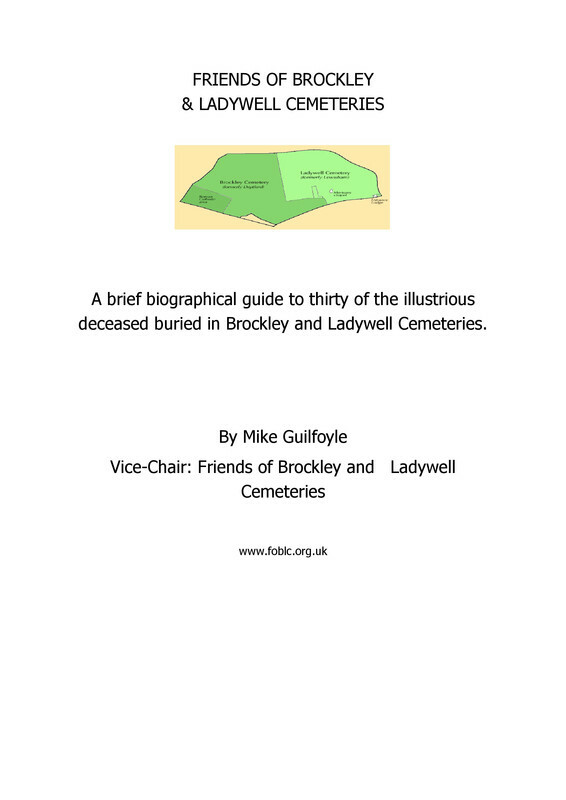 Another casualty of the sinking is separately remembered on a family headstone a short distance from the Elkins family grave – Dulwich born Captain Frank Winterbourn (1890-1918) London Regiment (Royal Fusiliers). He is also buried at Grangegorman. 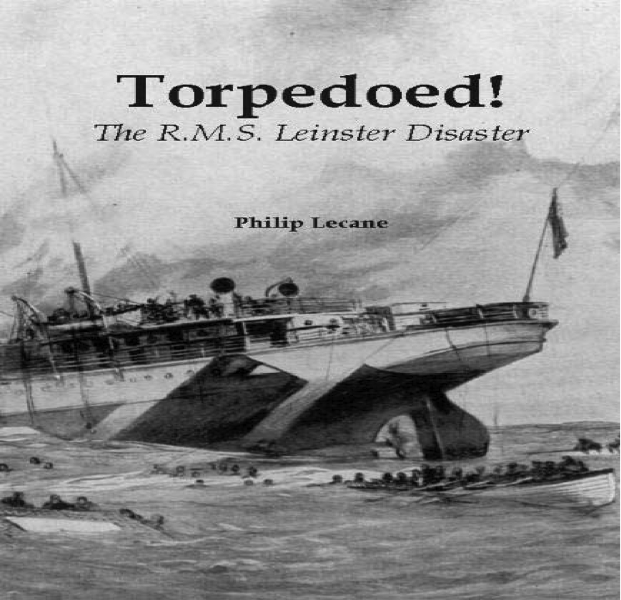 The Friends group have been in contact with author Philip Lecane, who’s powerfully moving book on the sinking ‘Torpedoed’ tells the stories of many of the people who sailed on the last fateful voyage of the R.M.S. Leinster. Between July and December 2018 the National Maritime Museum, Dun Laoghaire, Co. Dublin, will host a new exhibition to mark the centenary of the sinking of the RMS Leinster on 10 October 1918. The RMS Leinster was originally built for the City of Dublin Steam Packet Company to service its route across the Irish Sea, and had been pressed into service during the First World War. The sinking of the Leinster remains the single biggest maritime disaster ever recorded in the Irish Sea, and will be marked by a full commemorative programme in late 2018.